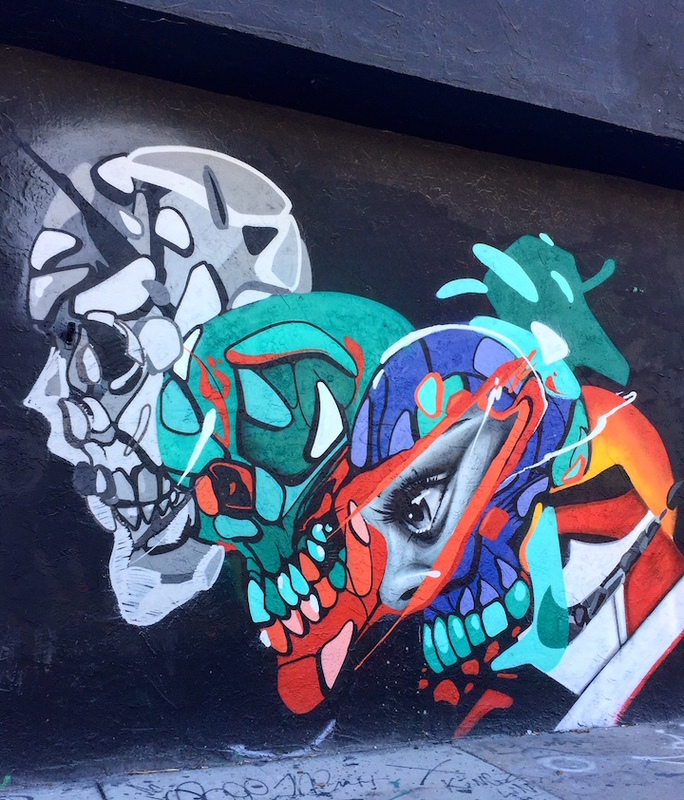 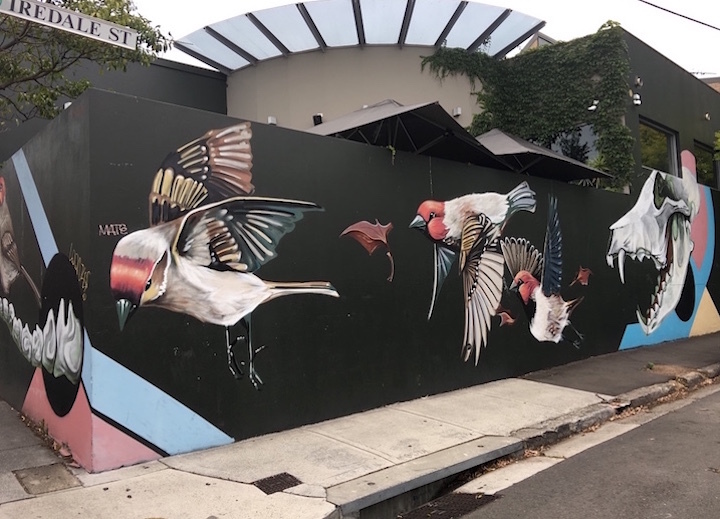 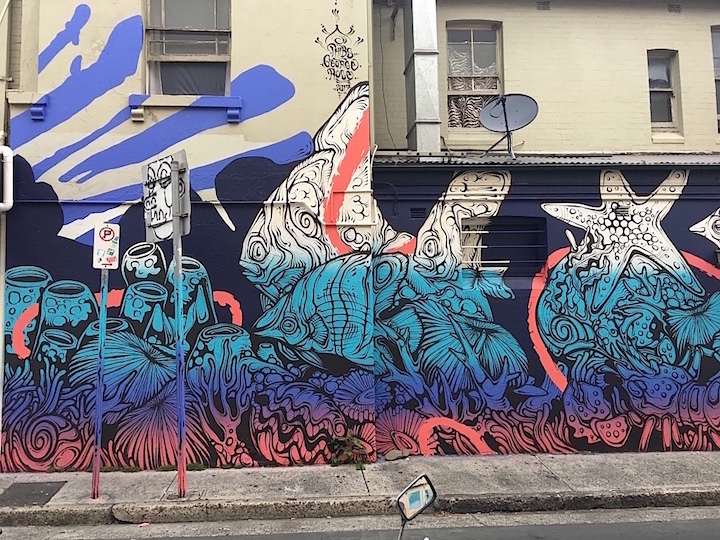 On Christmas Day 2017, while Sydneysiders were enjoying their day off with street cricket and family lunches, I explored the quiet streets of Newtown, Sydney’s hippest inner west neighborhood, in search of some street art. 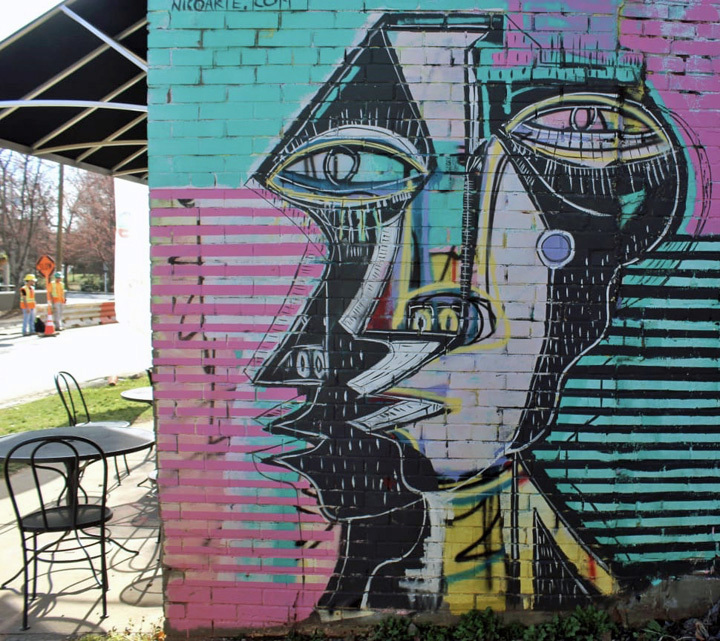 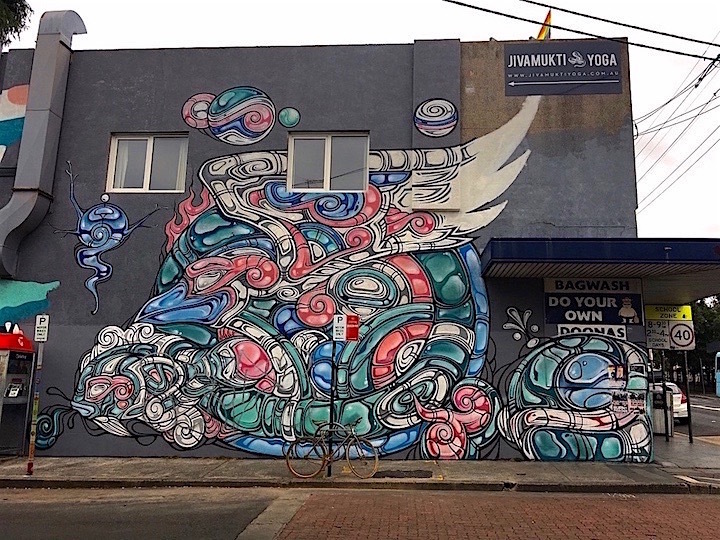 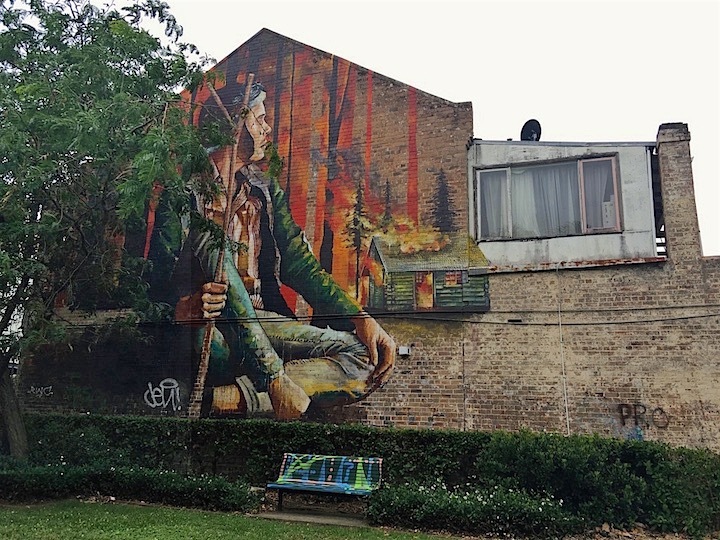 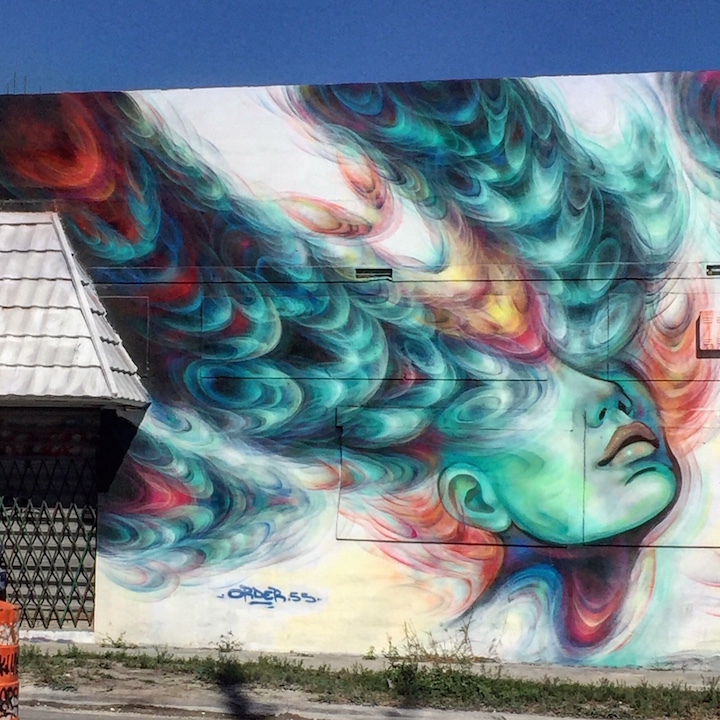 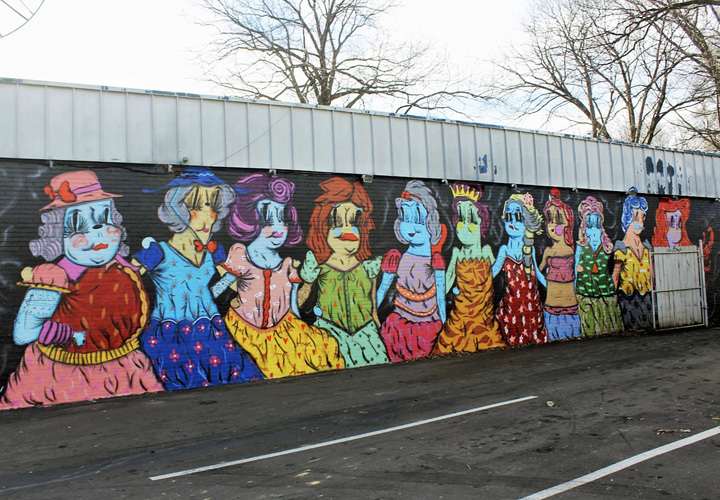 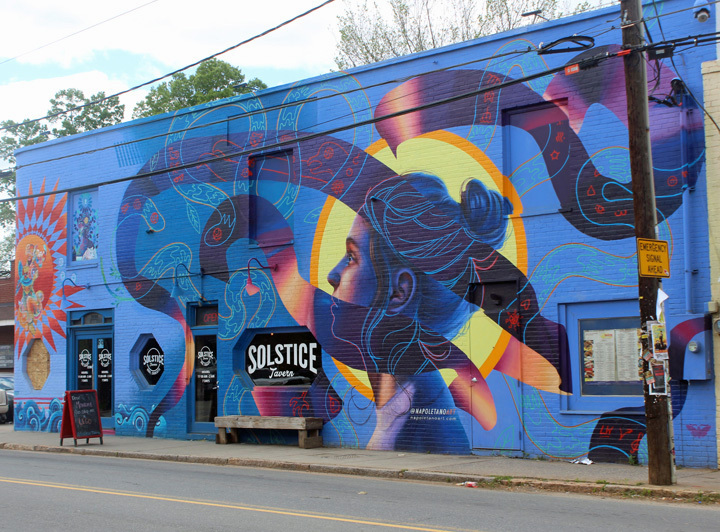 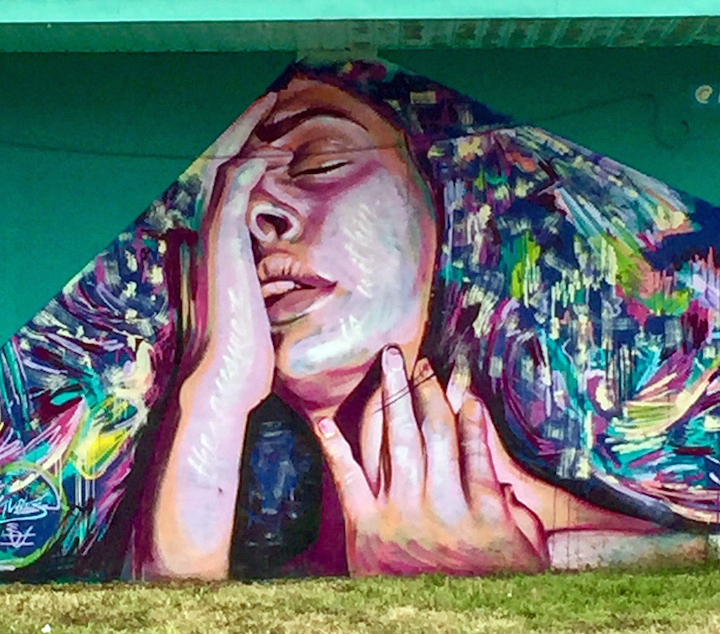 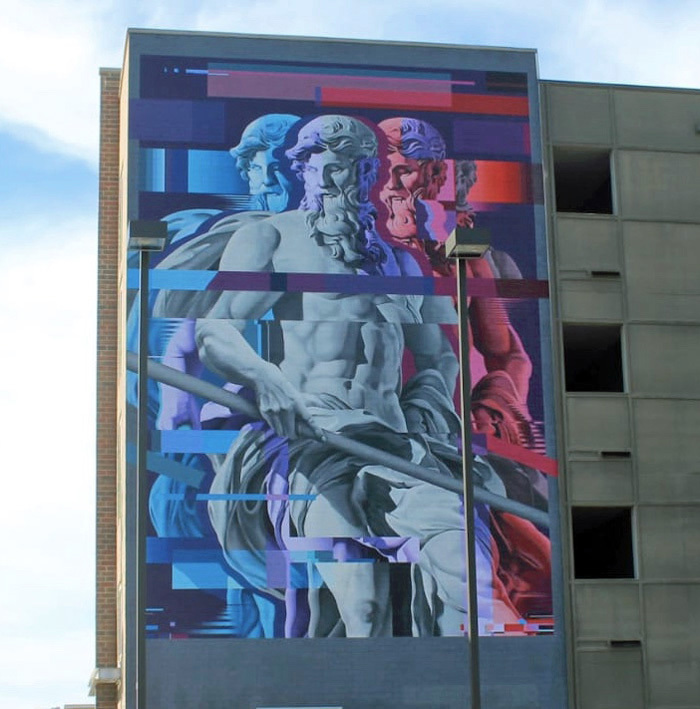 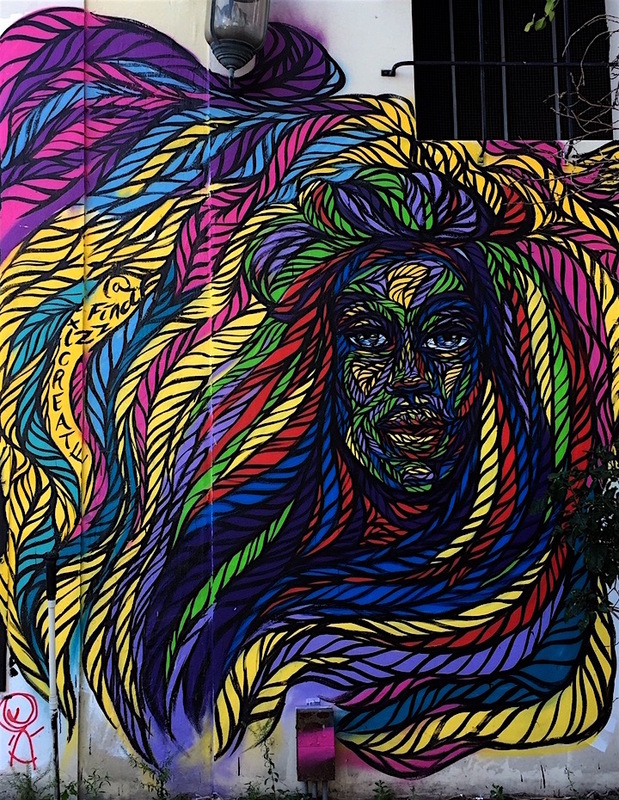 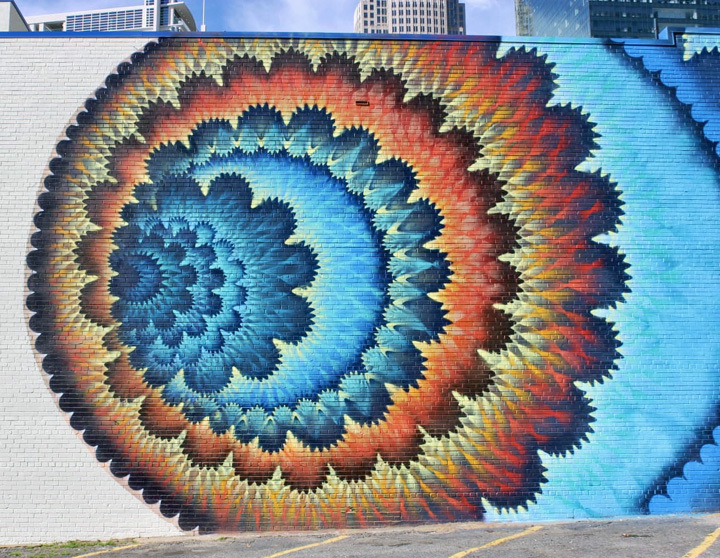 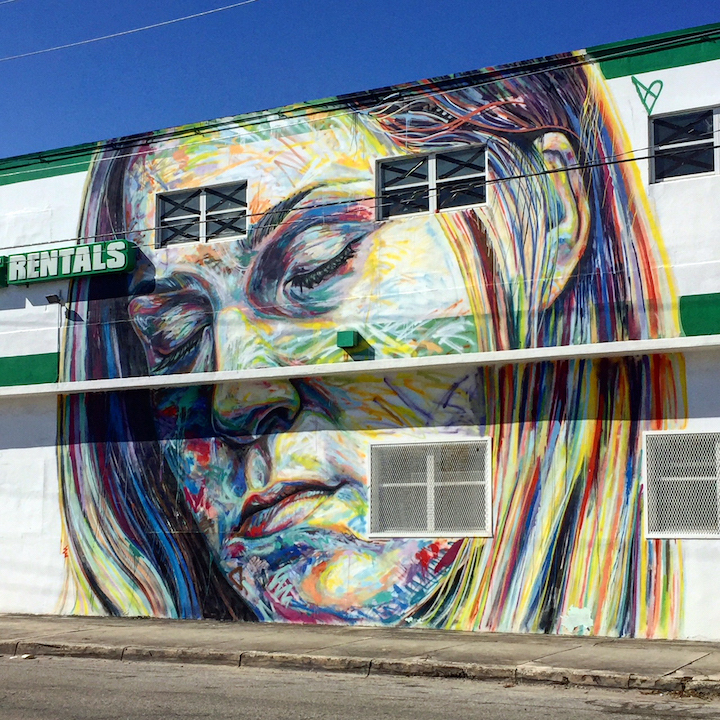 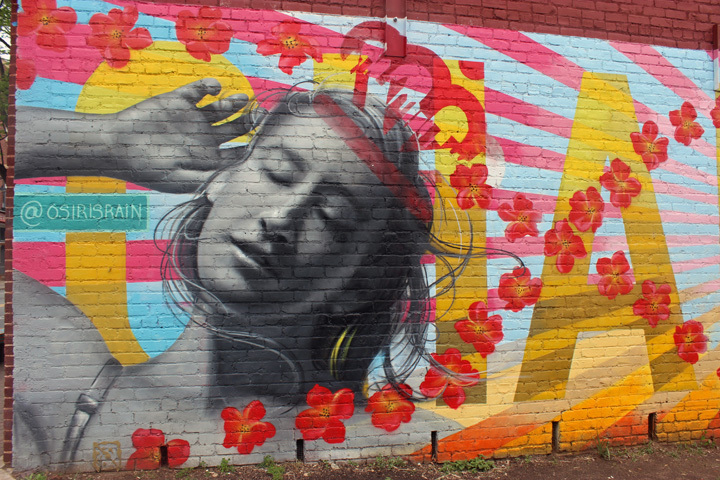 Rife with murals, graffiti and smaller street art pieces, the suburb has a history of embracing public art with large-scale murals erected on neighborhood walls since the late 1980s. 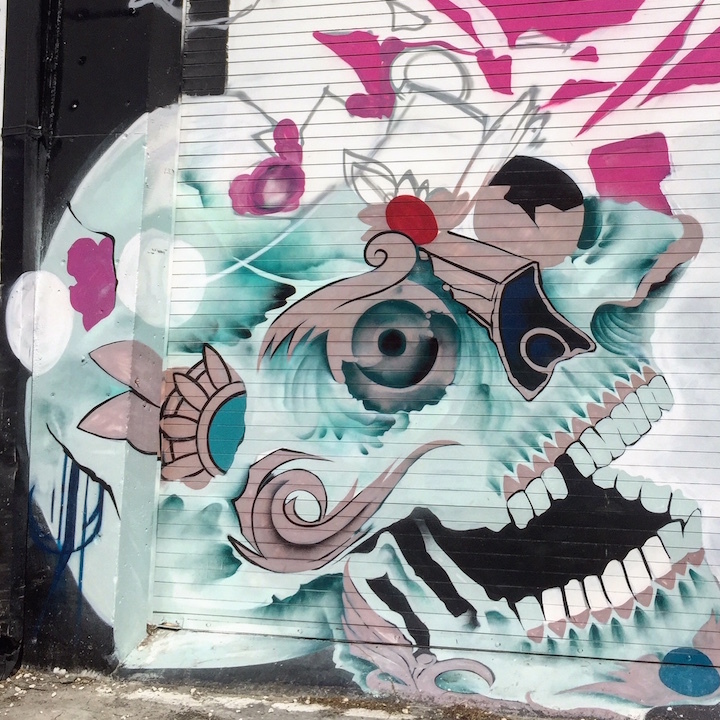 The image pictured above is by Ears, who is also a classically trained violinist. 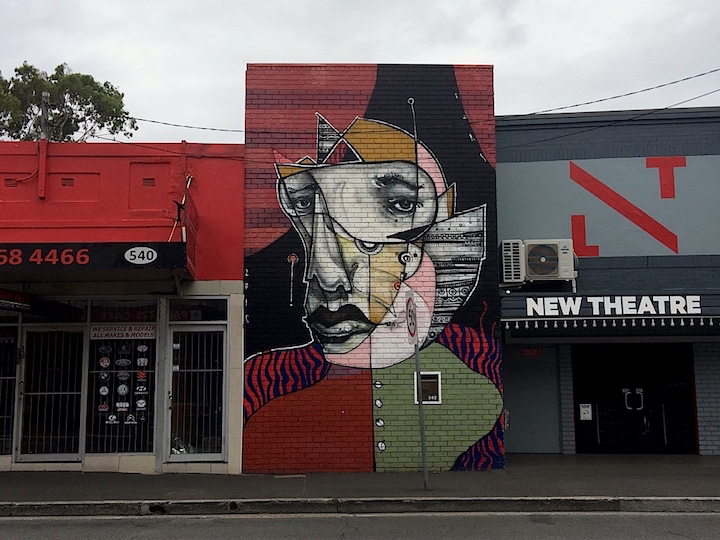 Below are several more of many works — painted by an all-Australian cast of artists — that I captured on that cloudy day. 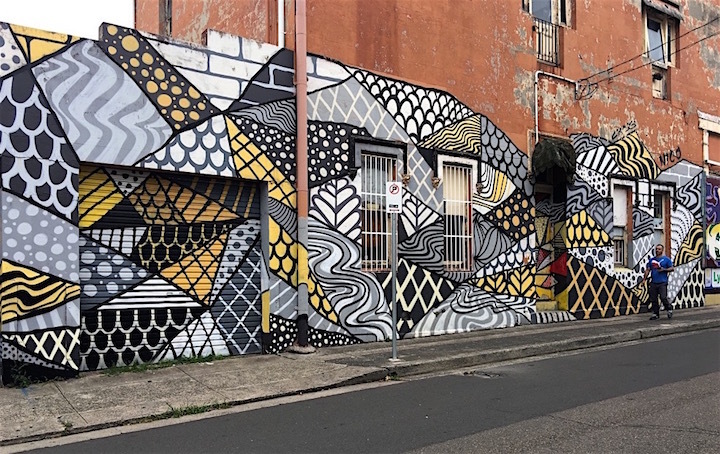 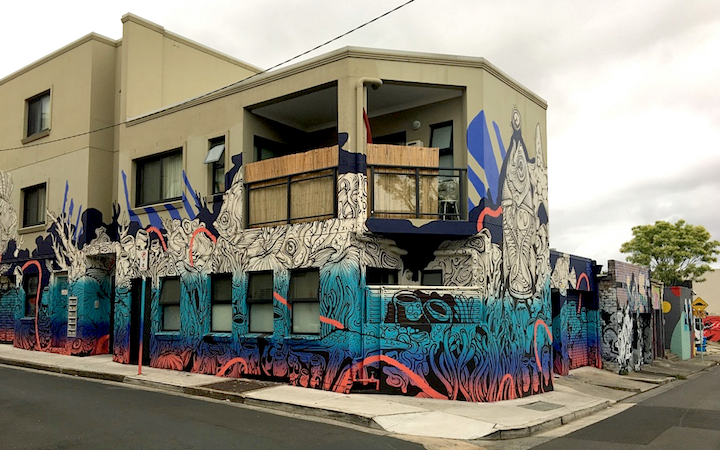 Several murals pictured here were organized through the Perfect Match Public Art Program, an Inner West Council initiative that matches artists’ public art proposals with local residents and business owners who volunteer their walls for transformation.